The government of India has demonetized the current Rs 500 and Rs 1000 notes, to replace these with new Rs 500 and Rs 2000 notes. 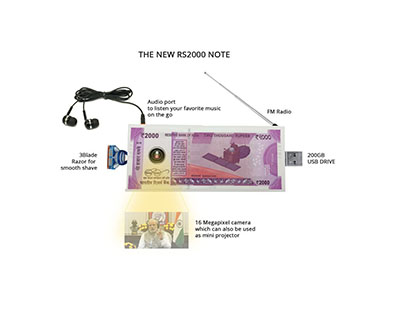 Even before the sudden announcement of this change, rumours started spreading on social media about the 2000 note coming with a ‘Nano-GPS chip’ that could be tracked through satellites. Knappily investigates the hoax, the reasons such hoaxes spread and if at all such technology exists. What is the hoax about the new 2000 rupee note? That would be astounding, if it were true. Except it isn't.On Wednesday, the RBI dismissed the rumours entirely saying that such technology does not exist anywhere in the world. Why did people believe it? 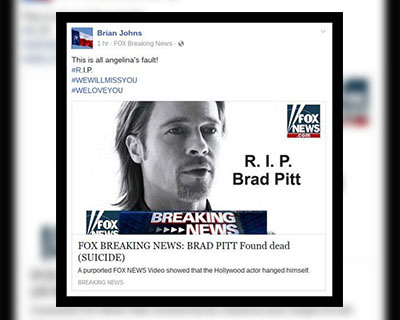 The rumours spread on social media to fill the vacuum that is created by lack of information by credible sources. This case was not different. 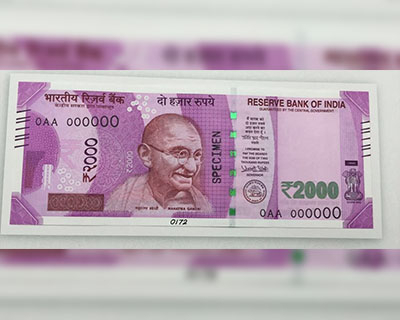 The government announced that it will launch 2000 rupee notes, but did not explain why. There was no clear justification for introducing a higher-value denomination which can be hoarded much more easily after demonetizing the Rs 500 and Rs 1000 notes. People, thus, assumed there must be some security feature that can tackle such hoarding.The “nano GPS chip” theory provided an explanation to this, and as with every hoax, people did not verify the source and forwarded it. It is not just your average layman who was tricked by this hoax. For instance, when asked how introducing a Rs. 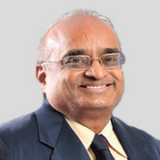 2000 note would restrict the flow of black money, IIM Bangalore Professor R Vaidyanathan, an expert on Finance, told that they have heard of a tracking chip being embedded in the notes.The reason why there is so much emphasis on such a ‘tracking system’ is that without it, Prof. Vaidyanathan conceded, the move to introduce Rs. 2000 note would be a huge blunder. In his defence, he has always advocated banning high-value notes to curb the black money menace; so he welcomed the ban on 500 and 1000 notes and thought it may be illogical to introduce a 2000 note without precautions. In an interview with Citizen Matters, he said, “I welcome the government’s decision. We had proposed the government to abolish high denomination notes to curb black money. 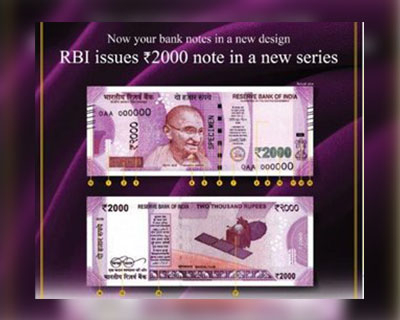 However, the government has decided to introduce a new set of high value notes. But considering that the new notes will have certain features like note tracking system, it will help the central intelligence agencies to track the person who stock the currencies”. The mention of the Reserve Bank of India (RBI) in the message also added some legitimacy as most people assumed it must have been sourced from an RBI notification or press release. Moreover, most netizens were highly excited (for the right reasons) about the surprise announcement made by the Prime Minister, so it was easy for such a hoax to spread without people giving it a serious thought in such an emotionally charged state. When can social media go really wrong? There have been many fake news reports on the social media which have time and again warned us against believing everything we see on the internet. If you see something on social media that you’re tempted to share, investigate before you do.Anything you post is coming from you, which means you’re responsible for it being accurate, even if you got it from somewhere else. A little bit of critical thinking can go a long way. If you see anything that looks like it might not be true, spend a couple of minutes doing some research before passing it on. It is easy and if the message you received is factually wrong, you will feel better knowing that you are helping debunk a myth. At least you are not helping propagate it. Our hyper-connectivity with our ‘friends’ and ability to pass on information in microseconds seems to be decisively meddling with our ability to think straight. We need to take a few seconds out and try to not be the first person in the WhatsApp group to share the important message we just received. Here we are, proudly sitting in the 21st century and forwarding unverified, sometimes illogical, texts to each other on subjects such as ‘America patenting cow urine to cure cancer’. Moral of the story: If such hoaxes do surface in future, it would be prudent to re-confirm its authenticity from official sources before forwarding it. Where does the science behind the “nano GPS chip” technology fail? We can barely get a GPS signal in our rooms, and if you believe the forward, the RBI has packed every single 2000 rupees note with a wafer-thin nano GPS chip that can get a signal even "120 metres below ground level", which makes absolutely no sense. Not to mention the only chips that can be powered by a 'reflective signal' - like RFID chips - can transmit data only over very short distances, and not across hundreds of thousands of kilometres like the forward suggests. The average distance RFIDs can be read from is 100 ft (30.5 m); additional batteries can boost a tag's range to over 300 ft (100 m). Further, inserting such an RFID tag in a bank note is possible but completely impractical, and possibly exorbitantly expensive. 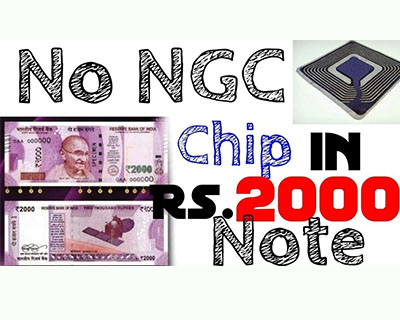 The 2000-Rupee note with a chip will be worth more than 2000 Rs! About the GPS chip, the smallest GPS chip is made by an Israeli company OriginGPS called “Micro Hornet GPS chip” and even that measures around 10mm x 10mm x 3.8mm. So, it is no way “nano” (1/10^9 times 1 m or 1/10^6 times 1 mm)! Thus, at least currently, neither the RFID technology nor the GPS technology can be used on notes to track them that too without a power source. Who made fun of the hoax? The social media users on Twitter poked fun at the hoax Whatsapp forward about the new 2000 rupee note. How does a micro GPS chip work? This is about the real micro GPS chip. No kidding. A micro GPS chip functions just like a regular GPS device. 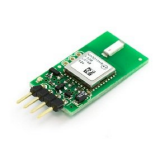 It receives GPS signals from satellites, and using wireless connectivity, it is capable of transmitting the data to a controlling device such as your PC or mobile phone. A GPS tracking application is usually installed to view the micro chip’s location. Micro GPS chips are growing in popularity. These devices are tiny and are hardly noticeable when attached to an object, but powerful enough for owners to track their location in case they are stolen or misplaced. GPS technology has been known to play an important part when it comes to recovering stolen property, but they can also be used in wearables such as watches, glasses and even connected dog collars. Some of the other uses include tracking down a mobile device or tracking an individual’s every move. 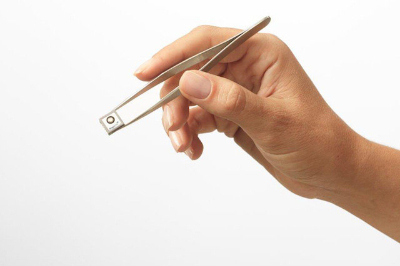 These devices come in small and compact devices, others are no bigger than a rice grain, but they are capable of detecting even the most intermittent or low signals. GPS microchips can also be implanted in humans using a high-powered sniper rifle as the long distance injector. They are known to cause only minor physical pain when they enter the body of an unsuspecting human.The impact can easily be compared to that of a mosquito bite, making the whole shot go unnoticed. 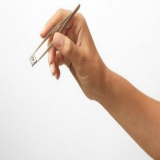 Once implanted, the microchip locates the target’s exact position using GPS coordinates. James Bond stuff. There are numerous consequences from using implanted microchips on humans. The intrusion of privacy has to be the biggest issue as micro chipping does violate multiple legal rights. 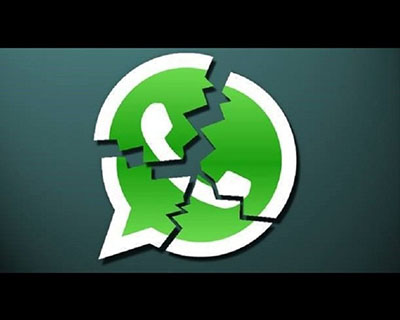 The same thing can be said for rigging mobile phones as there are still laws that constitute the terms of its usage, including the fact that both parties need to be aware that a microchip is embedded in the device in the first place. For in-depth analysis of many such topics, download Knappily. KNAPPILY is a must-have app for anyone who wants to know more, to know better and to know faster.